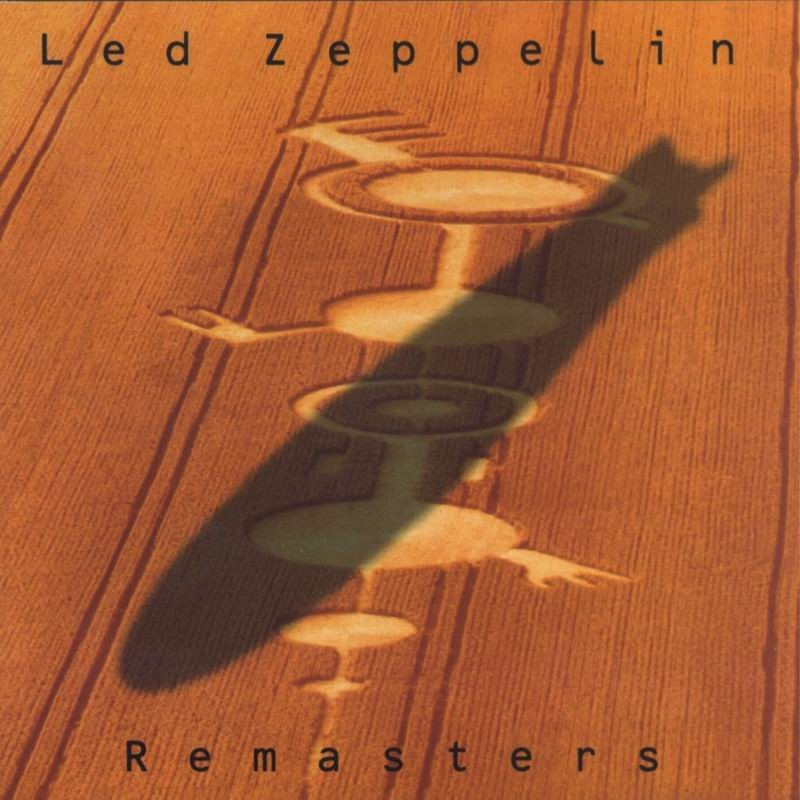 Led Zeppelin used this photo of crop circles with a Zeppelin shadow for their 1990 “Remasters” compilation album. 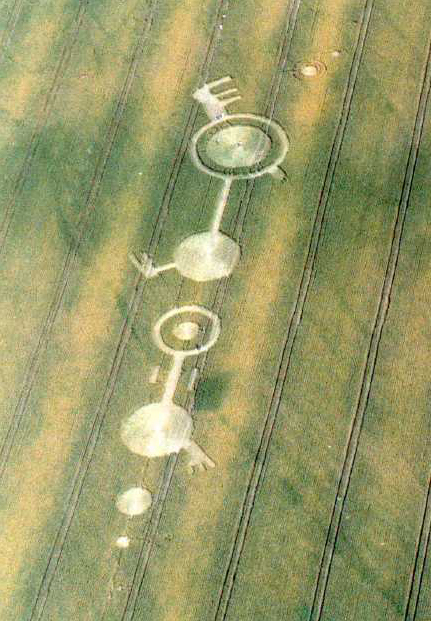 The “Remasters” album was released on October 15, 1990 just four months after the crop circles appeared on July 12, 1990 in East Field, Alton Barnes, in Wiltshire UK. 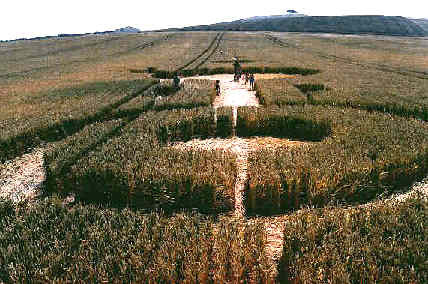 It consisted of swirled circles, concentric rings, keys, spurs and coffin-like boxes, all linked together by a long corridor of flattened crop. Here’s a great ground level photo of the circles. 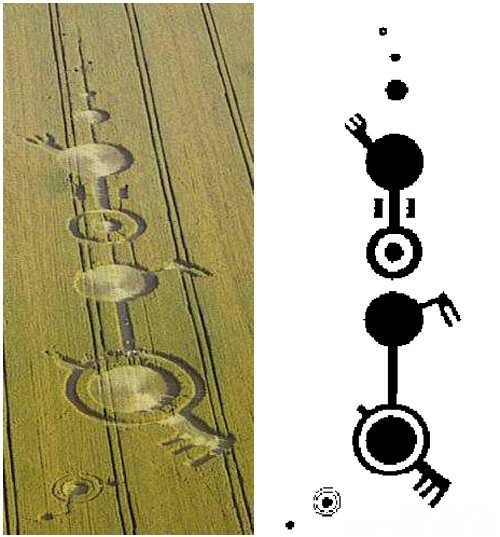 Maybe the crop circles were meant to remind people of the Led Zeppelin symbols. Click the story below for the story about the ZOSO meanings. Was Paul McCartney Drunk Tweeting??? Krist Novoselic's Cameo in Robin Williams Movie "World's Greatest Dad"